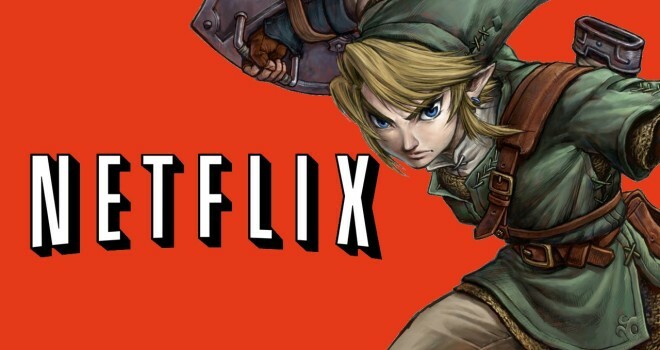 Despite previous rumors, it would appear that there is not going to be a Legend of Zelda series on Netflix; or perhaps maybe there will be. Nintendo’s President and CEO, Satoru Iwata spoke to Time about the original Wall Street Journal story, saying that the premise of the article was “not based on correct information”. So it would appear that there is no partnership between the two companies. “Appear” is the key word there of course, because while the information wasn’t correct, Iwata did not come right out and say that the two companies were not working on anything, so that is interesting in itself. So while right now I wouldn’t get my hopes up for a series on netflix, I do think it is intriguing that Iwata did not completely dispel the rumors, at least in a very clear and direct way. After Nintendo’s partnership with DeNA and the announcement of a new platform, anything is possible at this point.